The Johnson Amendment has been around since 1954. It is the brainchild of then-Senator Lyndon Baine Johnson. The purpose of the amendment was to use the IRS as an arm of censorship against charities and religious organizations. They are forbidden from endorsing a candidate from the pulpit upon threat of losing their tax-exempt status. The Trump administration wants to do away with this rule. The intention was to do away with the amendment in the tax bill. That was prohibited by the parliamentarian in a decision that is discussed in this article. It needs to go as it infringes upon free speech in the churches. 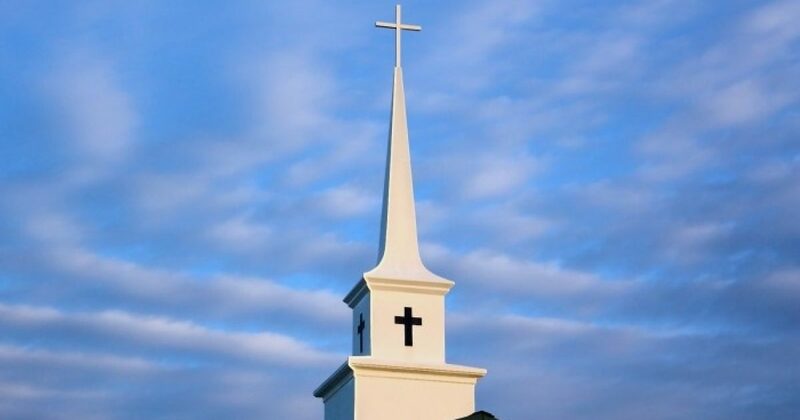 WASHINGTON, DC – Republican lawmakers’ plans to repeal the Johnson Amendment through the tax reform bill is all but dead after the Senate parliamentarian ruled Thursday that including the repeal in the tax plan violates Senate rules. Since the tax plan is going through a process called reconciliation, the Senate needs only a simple majority of 51 votes to pass it. However, the Senate’s “Byrd Rule” requires that reconciliation bills can only include tax or budgetary matters. In this case, the parliamentarian ruled that repealing the Johnson Amendment is a policy change and not a tax or budgetary matter. The Johnson Amendment forbids non-profit organizations, including churches and ministries, from supporting or opposing political candidates. If the IRS finds houses of worship in violation of this amendment, they can lose their tax-exempt status. Senator James Lankford, R-OK, a former pastor and strong advocate of repealing the Johnson Amendment, disagreed with the parliamentarian’s ruling. “I’m disappointed in the decision of the parliamentarian to not allow the revised text of the Johnson Amendment into the tax reform bill,” said Lankford in a statement. “The federal government …..